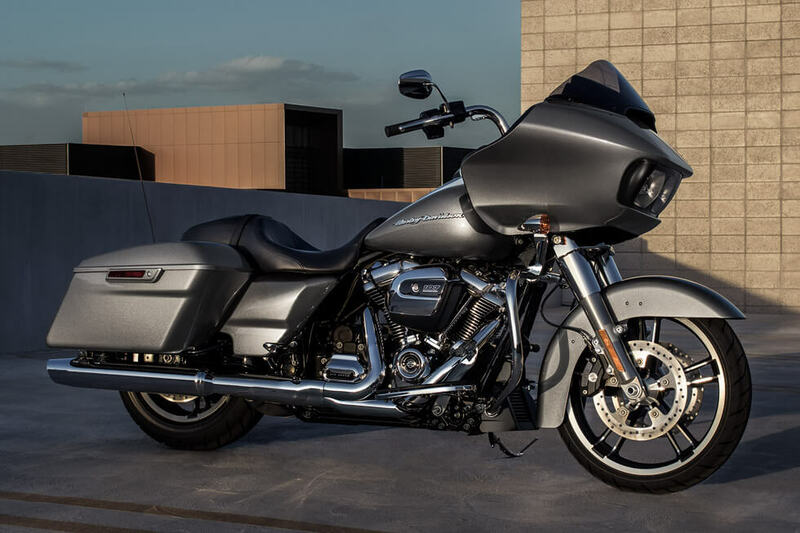 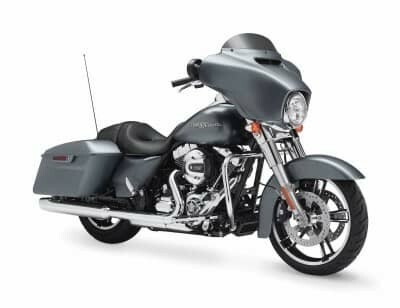 The 2017 Harley-Davidson® Road Glide® is a classic bagger armed with the latest touring features, and it’s a distinctive part of the Harley-Davidson® Touring lineup in stock now here at Avalanche Harley-Davidson®. With the latest high tech features and a brand new Milwaukee-Eight™ engine, this model is ready to take on any adventure you can imagine. 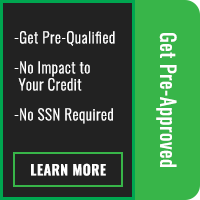 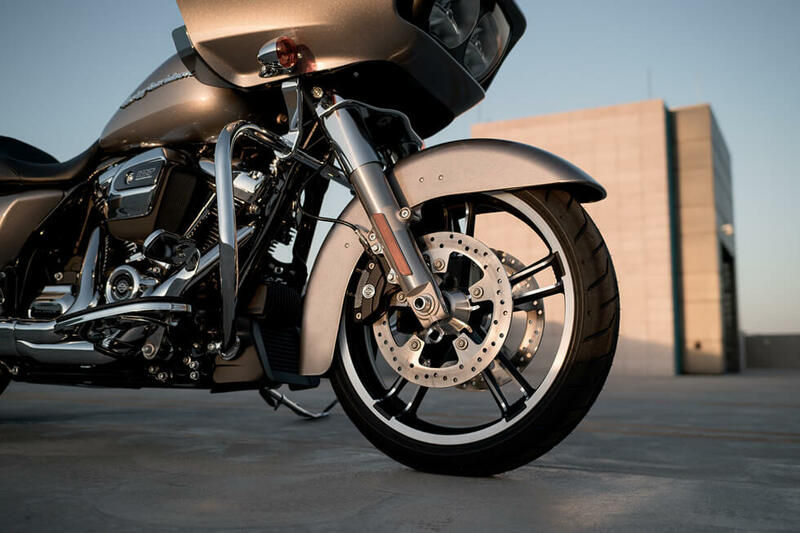 Riders from Lakewood and Aurora will want to read on to find out more about this high performance model. All-New Milwaukee-Eight™ 107 Engine: The new Milwaukee-Eight™ 107 V-Twin offers big displacement power, crisp throttle response, an inspiring exhaust note, and advanced counterbalancing for a smooth, vibration free ride. What more could you want? This is the Harley-Davidson® engine of the future. 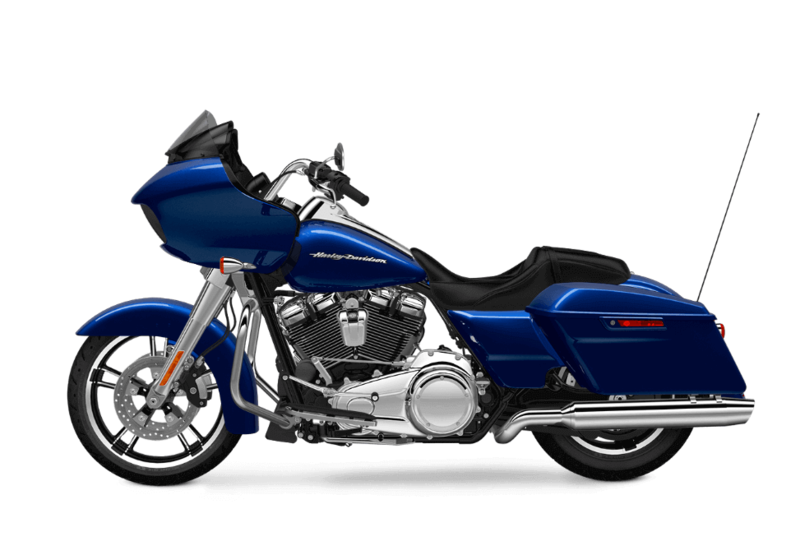 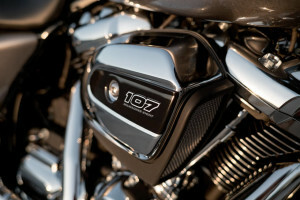 Milwaukee-Eight™ 107 Overview: Harley-Davidson® thought of everything when rethinking the V-Twin engine. 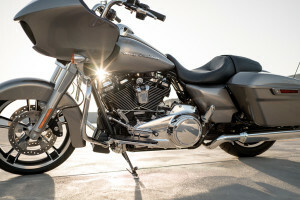 This new power plant delivers a lower idle speed, a richer exhaust note, reduced vibration, better heat management, quicker acceleration, and more power. It even delivers more power output for charging accessories, so you can make sure you phone, tablet, GPS, and any other devices are charged up. 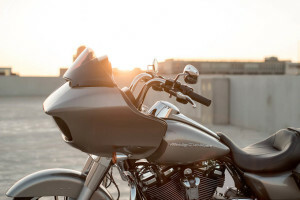 High Output Accessory Connector: Go ahead. 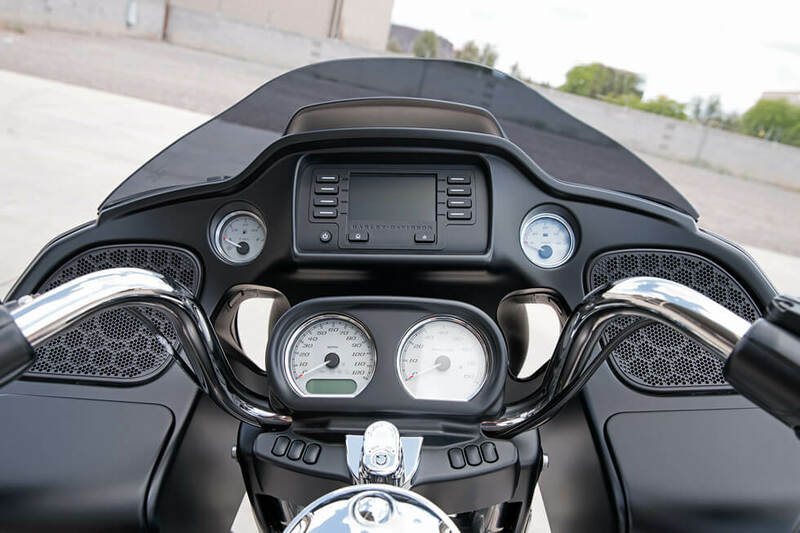 Connect your heated seats, heated vests, or a new lighting rig. 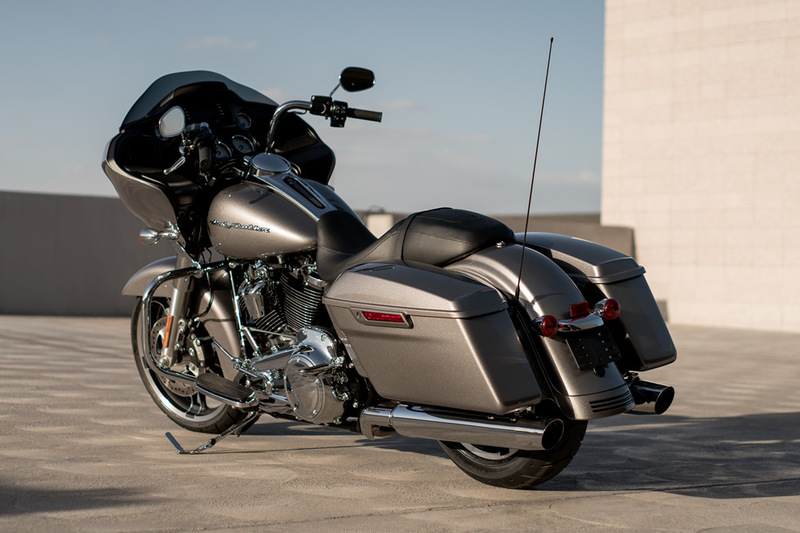 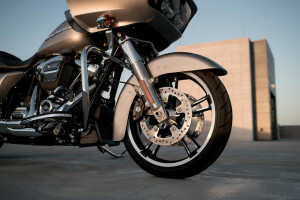 The Road Glide® can handle it. 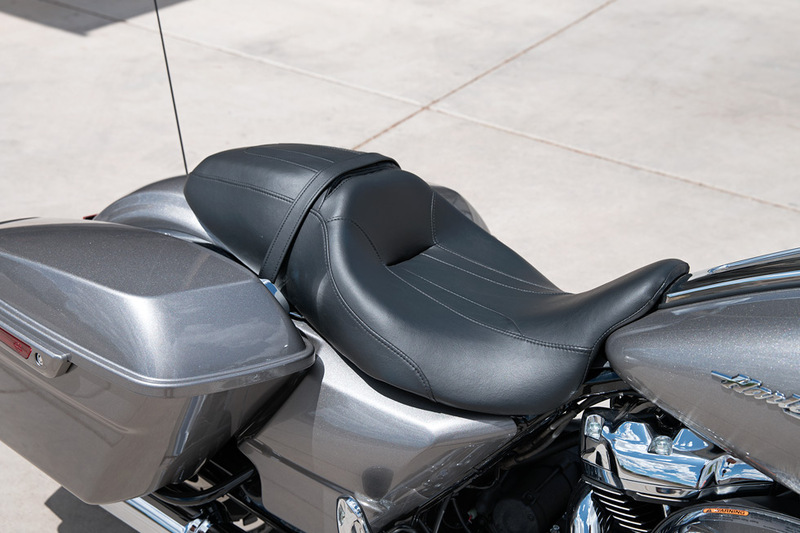 Two-Up Seat: Climb aboard the two-up seat and you’ll be comfortable for the longest rides. Whether riding solo or riding with a passenger, it’s ready to roll. Classic Fuel Tank: Show off that premium paint with this huge six-gallon fuel tank. 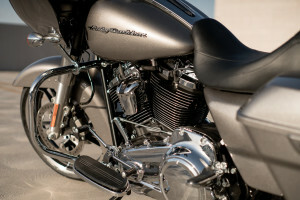 Of course it’s not just for show, as six gallons goes a long way. 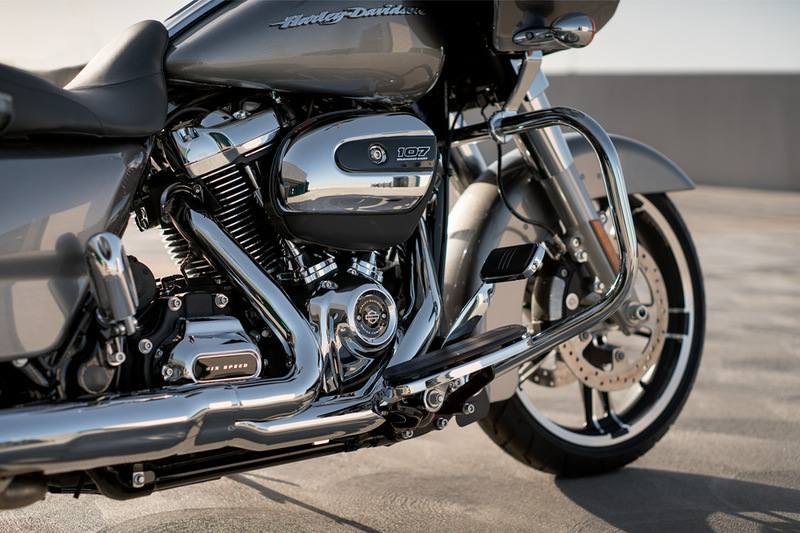 Engine Styling: The new Milwaukee-Eight™ is also engineered to look fantastic, with its racing scoop style air cleaner, machined cooling fin tips, and finned cylinders. 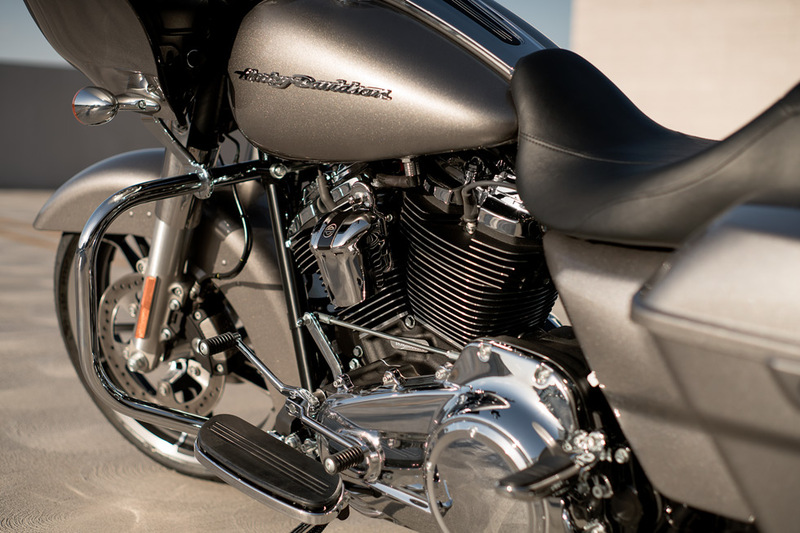 It’s the beautiful, beating heart of this bike.